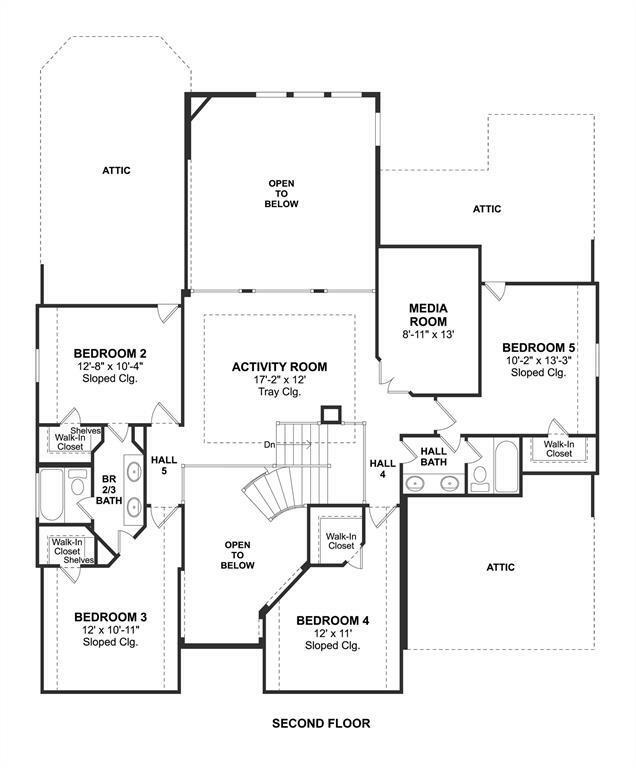 This Jonathan floorplan is an open concept plan with 5 bedrooms and 3.5 baths home with a formal dining room and huge covered back patio. Convenient home office with French doors tucked off foyer. 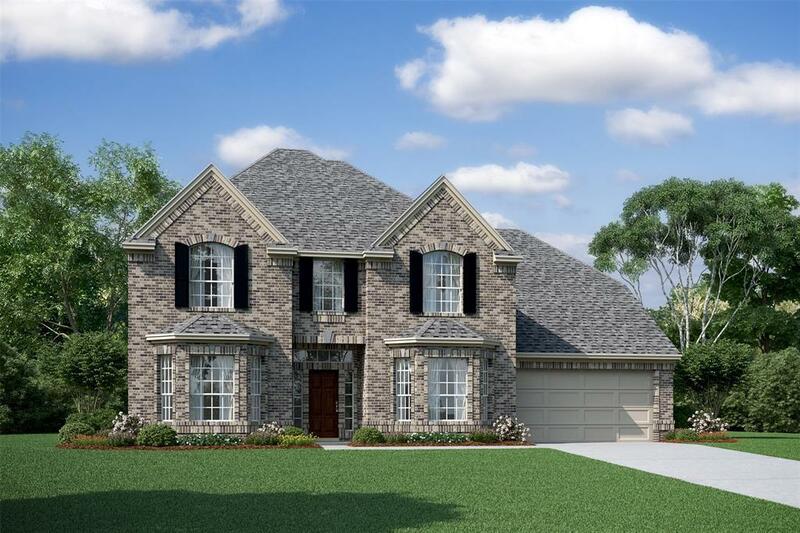 Two-story great room has a corner cast stone fireplace and is open to the dining area and sunroom. Kitchen hosts oversized tile flooring, GE appliances, 42 upper cabinets, granite countertops, and ceramic tile backsplash with decorative inserts. 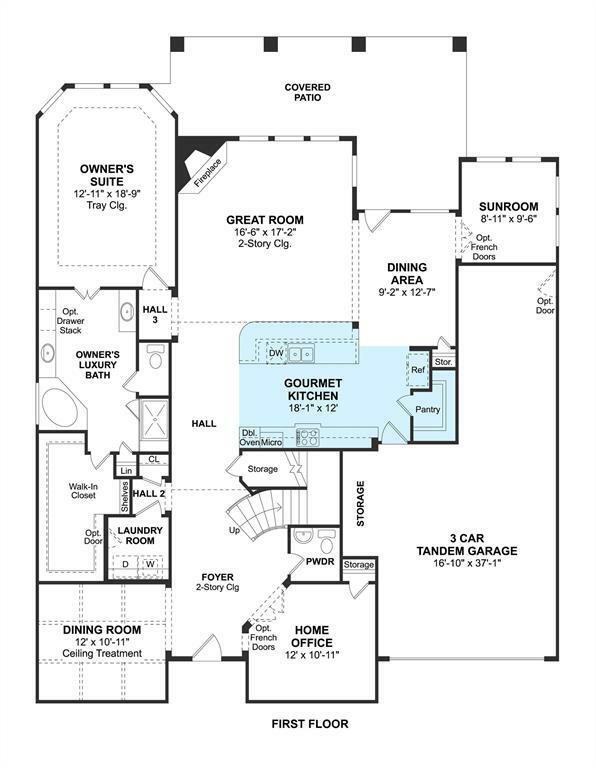 Large owner's suite with luxurious master bath and large walk-in closet. 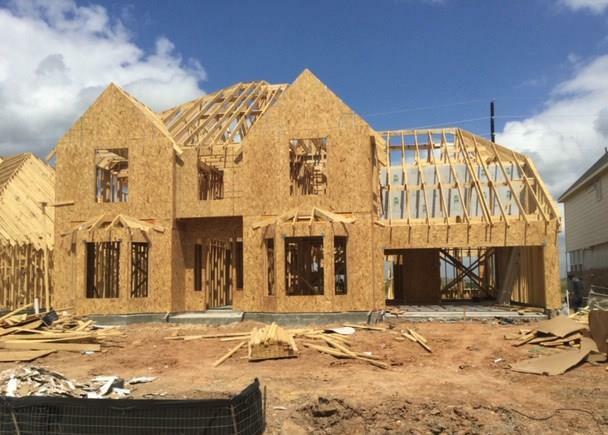 2nd floor includes 4 extremely spacious bedrooms, 2 full baths with double sinks, an activity room and media room.